Main indication: Used in road marking machine. Receives the material under pressure and sprayed with small air pressure. 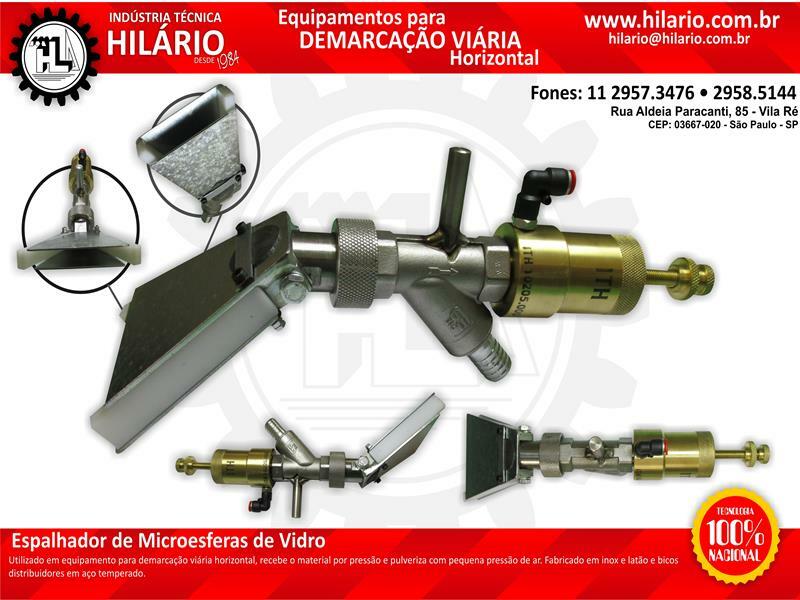 Made of stainless and brass, nozzles distributors in hardened steel.